Google's system of rating apps and games in the Play Store has been relatively simple up to now. A rudimentary high, medium, and low labelling format has been used to give a rough indication of the age a particular title is suitable for, but things are about to get a lot more complicated. Developers are now required to answer a questionnaire about their apps so they can be assigned movie-style age ratings. Sounds simple enough, but this is not a global system; different parts of the world have different views of what is suitable for different age groups. What is deemed acceptable for 15-year-olds in one country might be thought suitable only for over 18s somewhere else. Any app that does not receive an age rating will simply not appear in Google Play. This is something that developers have had plenty of warning about, but this is the week when the changes take effect. The most important change is that Google is no longer responsible for rating apps itself -- this is now handled by external bodies around the world. The list of companies involved should sound familiar. ESRB, PEGI, Australian Classification Board and others are all bodies that are involved in the rating of video games, and these are the same groups who will be in charge of assigning ratings to apps in the Play Store. 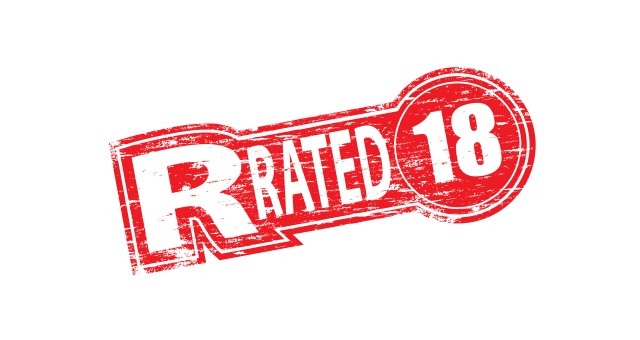 The entire rating system is overseen by the International Age Rating Coalition (Iarc) which works with different groups around the world to implement local ratings. Developers are required to answer a series of questions about their apps -- a process which Iarc chairwoman, Patricia Vance, told the BBC would only take a few minutes -- and the responses provided will be used to automatically assign a rating. Manual checks will be carried out on the most popular apps to ensure that the system is working correctly. To help consumers make informed choices on Google Play, we’re introducing a new rating system for apps and games. These ratings provide an easy way to communicate familiar and locally relevant content ratings to your users and help improve app engagement by targeting the right audience for your content. It warns that developers who fail to submit information about their titles risk having their apps marked as unrated in Google Play, pointing out that such apps may be blocked in some parts of the world.